Brady Thomas & Ken Mendoza are the owners and principal photographers of DuendePhoto, based in the San Francisco Bay Area of California. We’re a husband/wife wedding photography team specializing in highly creative, evocative wedding photography with a modern appeal. 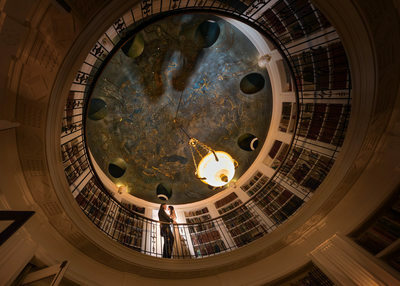 We are best known for our collaboration with our clients to create stunning wedding landscapes on the wedding day or our very popular Day After wedding photography tours, and for outstanding customer service. 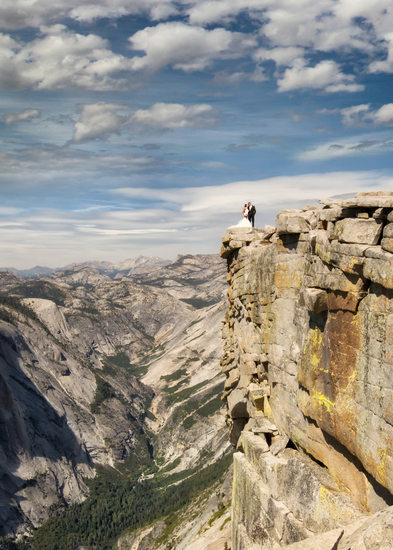 We tend to attract couples with a joyful, adventurous spirit! We photograph weddings together and separately, each with a distinct approach to creating photographic art and capturing memories. 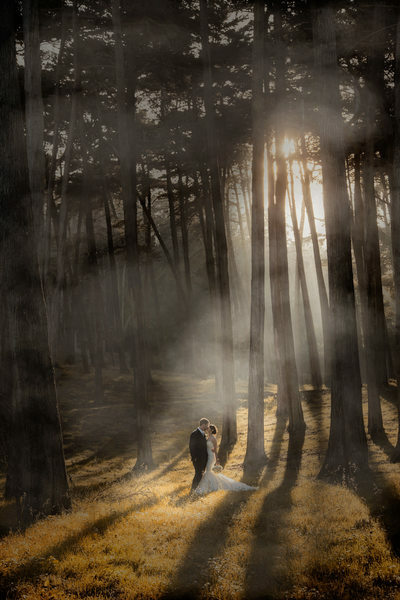 Since opening our studio in 2005, we have photographed hundreds of weddings across California. Whether the wedding is large or small, we strive to create beautiful wedding landscapes and to capture natural moments, stunning portraits, inviting details, and vibrant reception images. Serving San Francisco, South San Francisco, South Bay, North Bay, East Bay, Napa, Sonoma, and the greater San Francisco Bay Area. 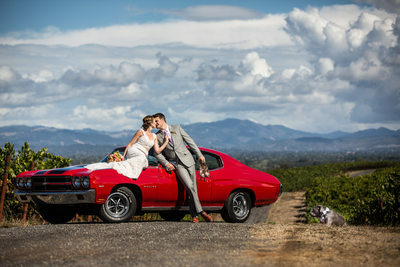 We have photographed weddings in Agoura Hills, Alameda, American Canyon, Berkeley, Brentwood, Burlingame, Calistoga, Concord, Danville, El Cerrito, Emeryville, Fremont, Half Moon Bay, Healdsburg, Humboldt, Livermore, Los Altos, Los Gatos, Malibu, Menlo Park, Mill valley, Millbrae, Monte Rio, Monte Sereno, Moraga, Morgan Hill, Mountain View, Napa, Novato, Oakland, Pacifica, Palo Alto, Petaluma, Pleasant Hill, Portola Valley, St. Helena, San Francisco, San Jose, San Ramon, Santa Rosa, Saratoga, Sausalito, Sebastopol, Sonoma, South San Francisco, Sunnyvale, Vacaville, Vallejo, Westlake, Walnut Creek, Woodside, Yosemite, and Yountville. 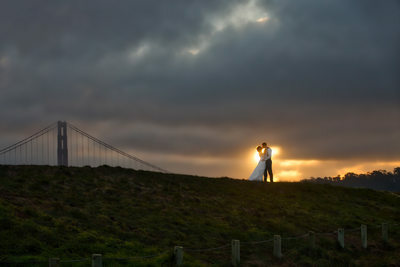 If you’re looking for the most creative, highly skilled, cheerfully hard working wedding photography team in the Bay Area then DuendePhoto is the studio for you. 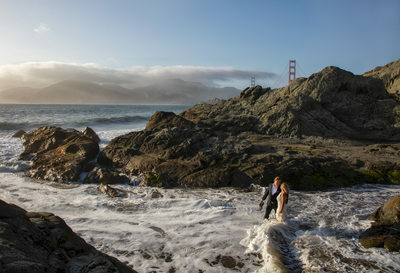 We strive to create compelling images for the adventurous California bride and groom, and we understand the intricacies to working in San Francisco and the Bay Area. 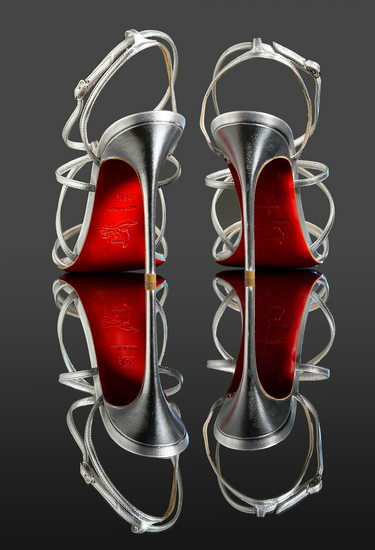 We have a studio in Oakland to meet with our clients, as well as to shoot portrait and boudoir sessions. 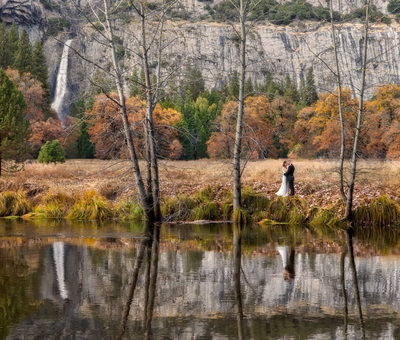 Our San Francisco, California Wine Country, and Yosemite weddings draw brides and grooms from all over the world, not just Bay Area residents. We are prepared to meet local clients in person, but also well-equipped to virtually meet with wedding clients living elsewhere. 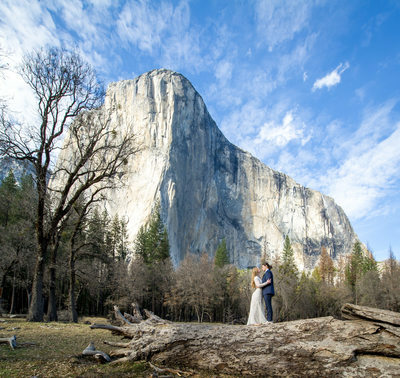 Whether we talk via Skype, Facetime, email, or a simple phone call, we're here to provide you with as much information as you need regarding your California wedding photography. 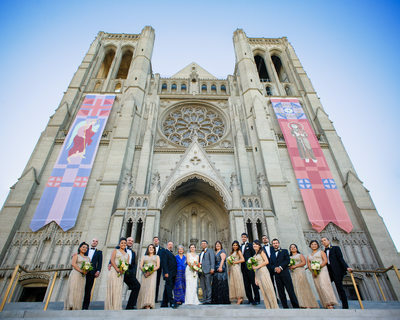 We can also help provide you with other wedding information in the Bay Area. Whether you’re looking for a great wedding band or dj, a fantastic florist, the perfect venue, the most impeccable hair & make-up artist, or a stunning hotel to get ready in, we can make suggestions based on your specific requirements. 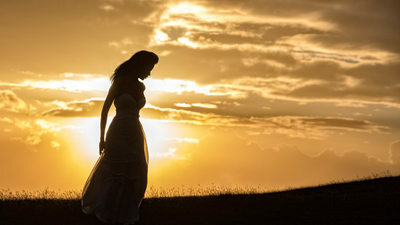 We can also help you write the timeline for your wedding day in order to provide the time needed to get the photos you want, and advise you on how to write and organize your family formal list. 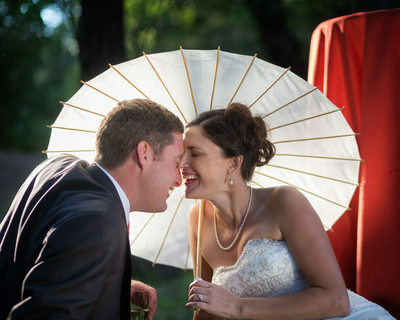 We are very well-versed in destination weddings, having photographed them for over a decade. 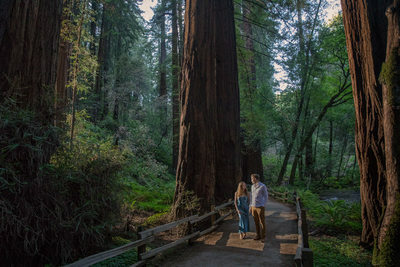 We've photographed on the Russian River, in Humboldt’s Redwood forests, on the beaches of San Francisco, Santa Cruz, Malibu, San Diego, across Wine Country, and in Yosemite National Park. We are very comfortable traveling to shoot events. 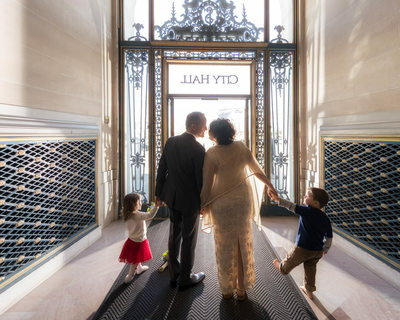 Whether you’re getting married at the Ahwahnee Hotel in Yosemite, the Fairmount in San Francisco, or even a villa in Italy, we will travel to you. 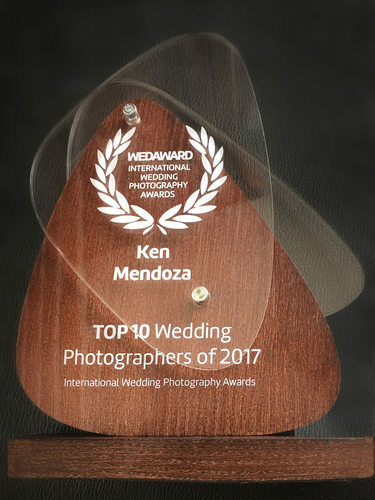 We have photographed several weddings for professional wedding photographers, and have been recognized by our industry peers as specialists in this genre of wedding photography. 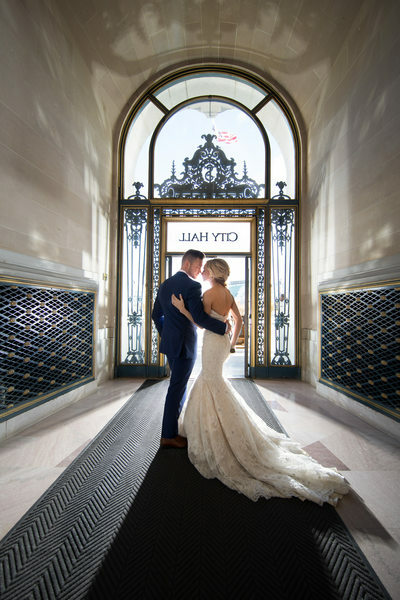 Many clients come to our site after reading our reviews on Yelp, The Knot, or Wedding Wire or reading about us on sites like The Knot and DIY Weddings Magazine. We are thrilled to have made so many clients happy in California, and we hope to continue doing just that for years to come!